Experience the artful drinking of great quality coffee right in the comforts of your own home with the Krups NDG Drop Silver KP350B. The Krups NDG Drop Silver KP350B will transport you to another world with its perfect brew as your taste buds and senses are dipped in great-tasting coffee. 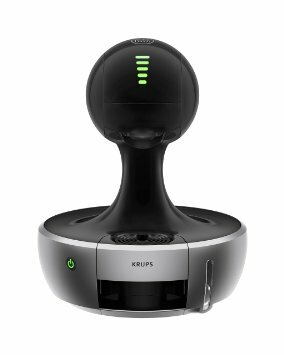 The Krups NDG Drop Silver KP350B is a revolutionary, modern-looking and uniquely-designed coffee machine for the modern people. The Krups NDG Drop Silver KP350B has a 0.8 litre capacity with a convenient water level indicator. 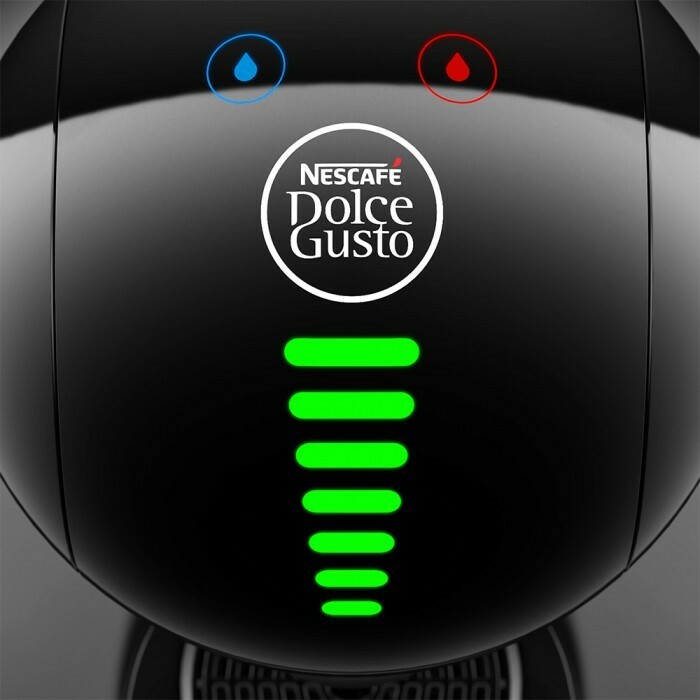 The machine itself is sleek and ultra-modern in both function and look. The sophisticated Krups NDG Drop Silver KP350B coffee machine works its magic with a simple one touch and comes with a touchscreen/HMI for ease of use. The Krups NDG Drop Silver KP350B comes with a Hot/Cold Selection as well as Start/Stop Manipulation, all for making sure that you can brew your perfect and aromatic cup of coffee quickly with minimal hassle. And it comes with an adjustable drip tray and is energy-saving.